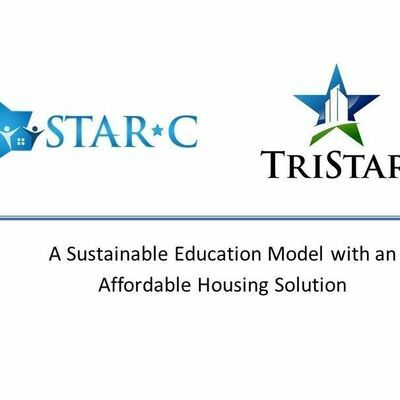 Star-C Programs and the TriStar Impact Fund use affordable housing with wrap-around services to turnaround failing schools. We host a monthly breakfast at the Atlanta Community Food Bank to discuss our plans and our progress as a catalyst for betterment of workforce communities. 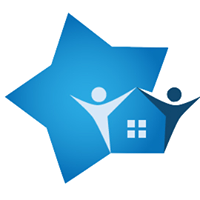 We invite you to join other community, civic and business leaders and learn more about our model. Feel free to bring a friend!